In this post we introduce one free (Hooray!) server for #2 above: Phant. 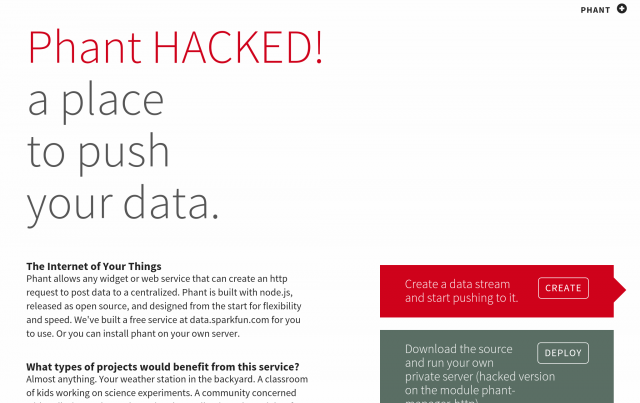 Phant is an easy-to-use data logger created by electronics shop Sparkfun. 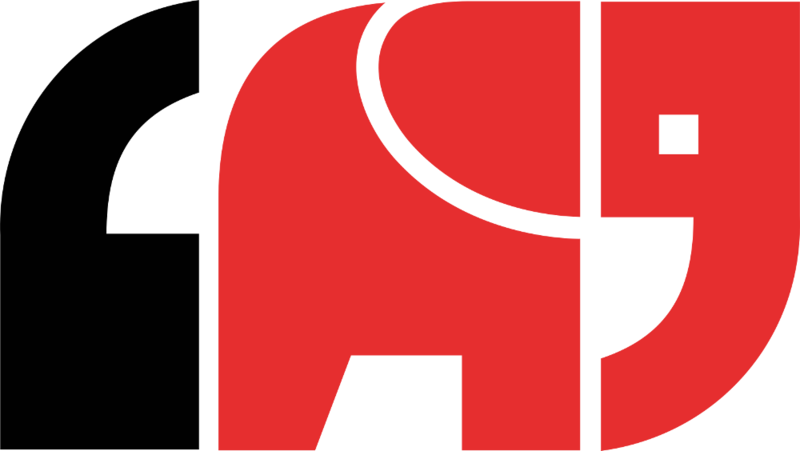 Phant’s logo. The elephant represents a perfect data logger’s ability to never forget. A title representing this data stream. “Fields” as different elements of data in the data stream. For example “humidity”, “temperature”,”wind speed” for a weather station data stream. 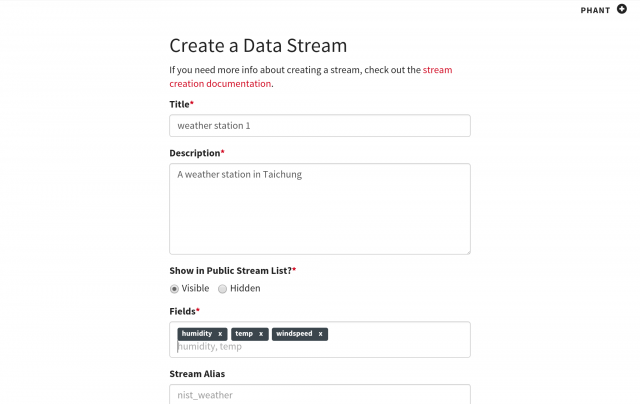 Other properties of this data stream (location, tags, etc). Public key: for identifying this stream in Phant’s API. Private key: used in Phant’s API to ensure only you can upload data to this stream. Should be kept in secret. Delete key: used to delete your stream. Should be kept in secret. 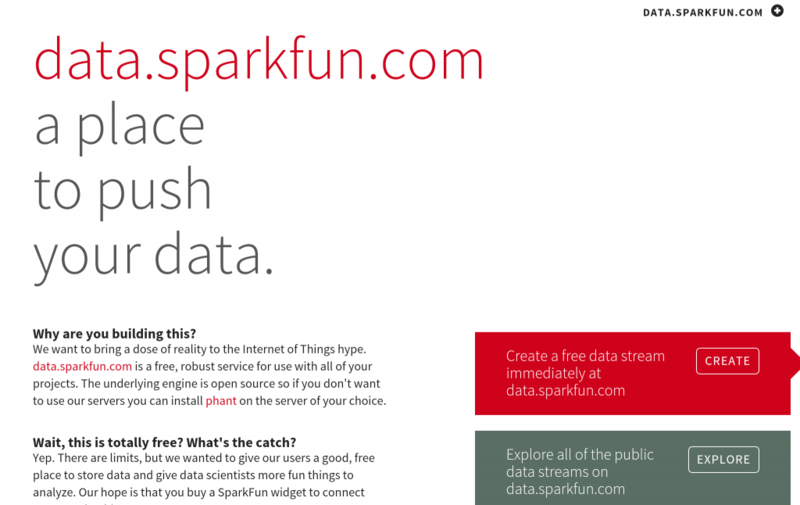 You can use Phant directly from Sparkfun’s server, but you are limited to 100 data uploads in 15 minutes (one upload per 9 seconds).